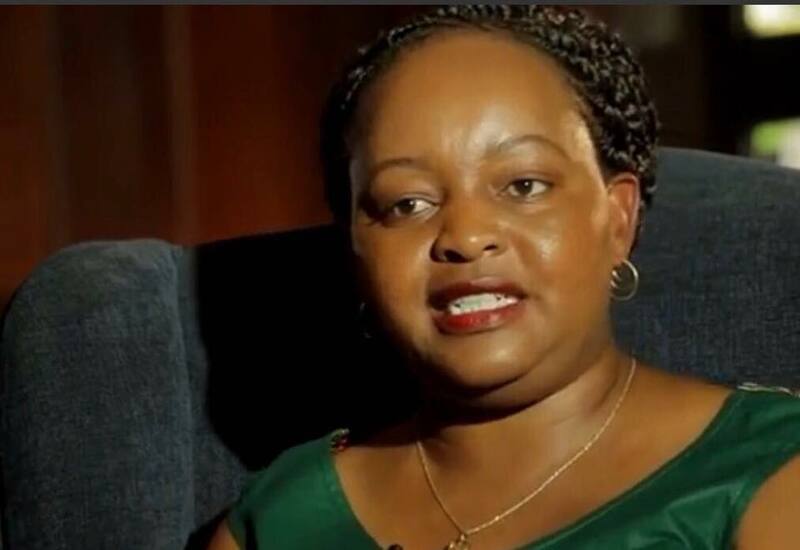 Wednesday September 12, 2018-Kirinyaga County Governor, Anne Mumbi Waiguru, has said she will not pay the pending Sh290 million bills inherited from the previous administration because she might be arrested. Addressing a press conference on Wednesday after a meeting with officials from the Industrial and Commercial Development Corporation, (ICDC), Waiguru said if she pays the bills the new Director of Public Prosecutions, Nordin Haji, might come for her at night for misusing public money. “We will only pay genuine claims," Waiguru said. She said during the transition from her predecessor Joseph Ndathi some cheeky individuals colluded with rogue county staff to sneak in claims for work not done. “They will not get a penny,'' she said. The Governor concluded by asking the Auditor General Edward Ouko to perform a special audit in Kirinyaga County so as thieves of public money can be unmasked.